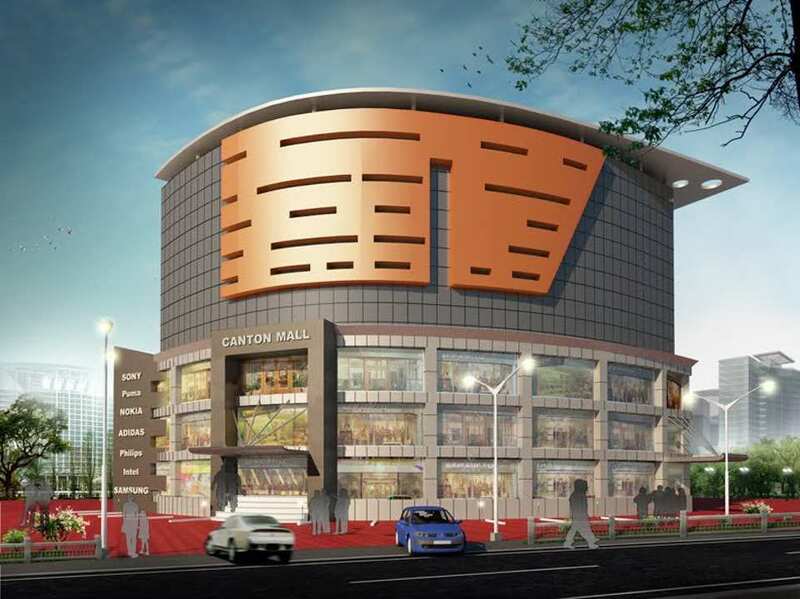 Canton Mall is the first shopping mall of Muvattupuzha. Designed as a lifestyle mall, the canton mall will features food court, entertainment area with multiplex theaters and more. The Canton Mall will offer many advantage for a retailer : a range of facilities, easy access to customers and great exposure of products and services to continuous stream of new and repeat customers. The mall will feature 1 lakh sft. set on 6 well designed floors. The mall is strategically located in the heart of Muvattupuzha, close to the KSRTC bus stand. Retail outlets, corporate office-are all designed to offer the highest levels of satisfaction to the occupants as well as the customer.